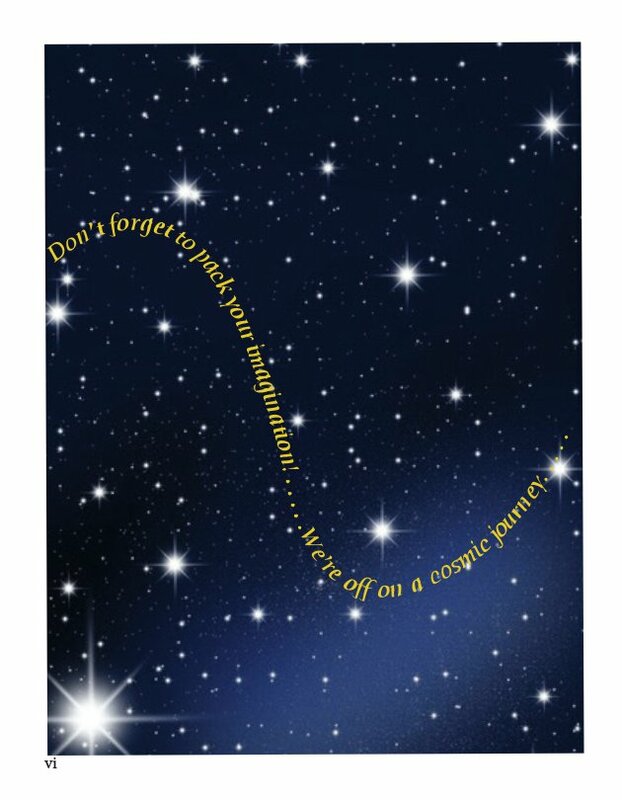 Catch a falling star and put it in your pocket! 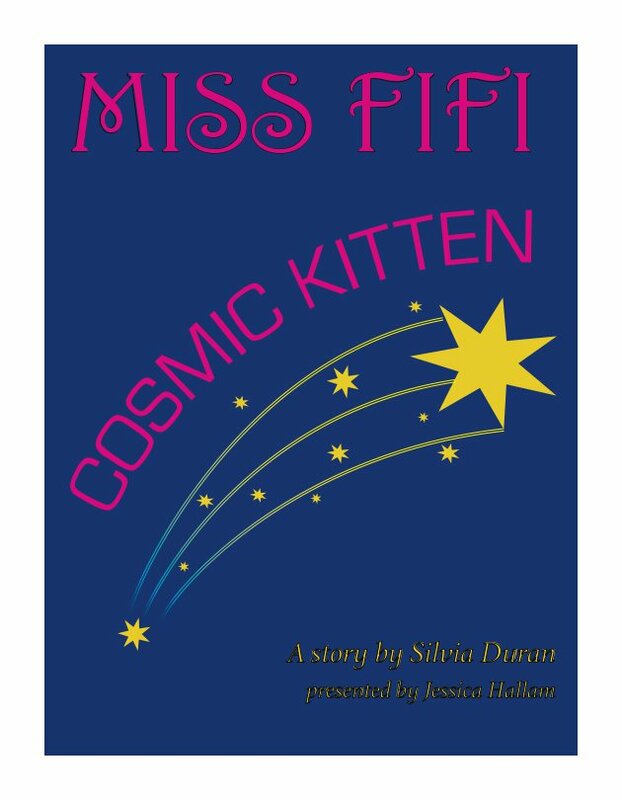 "Miss Fifi Cosmic Kitten" is a book full of imagination, wonder, adventure and love. 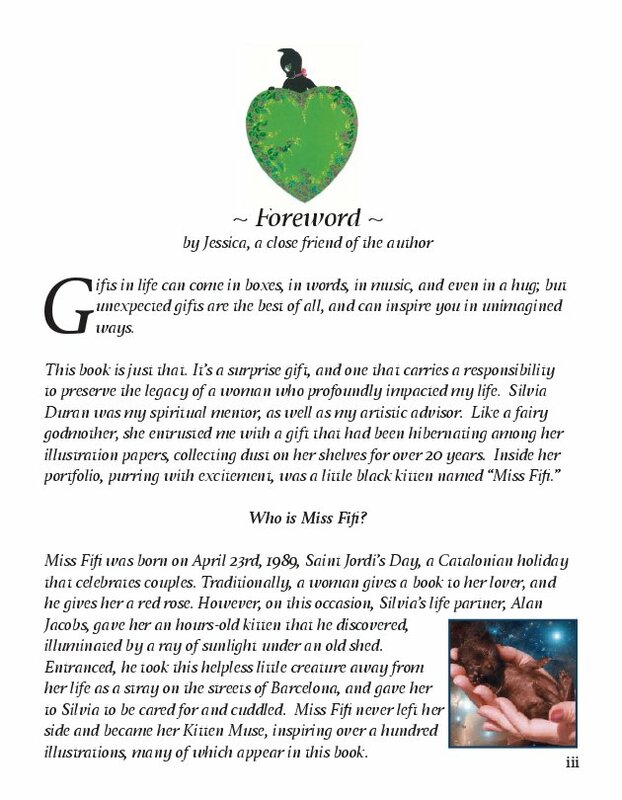 Join Miss Fifi on a magical journey in making new friends as she travels through the universe, down to the lush gardens and ocean depths of Earth. In her innocence she meets the legendary White Lion. He reminds us with his mythical powers that the answer to saving this precious planet is in our hearts. 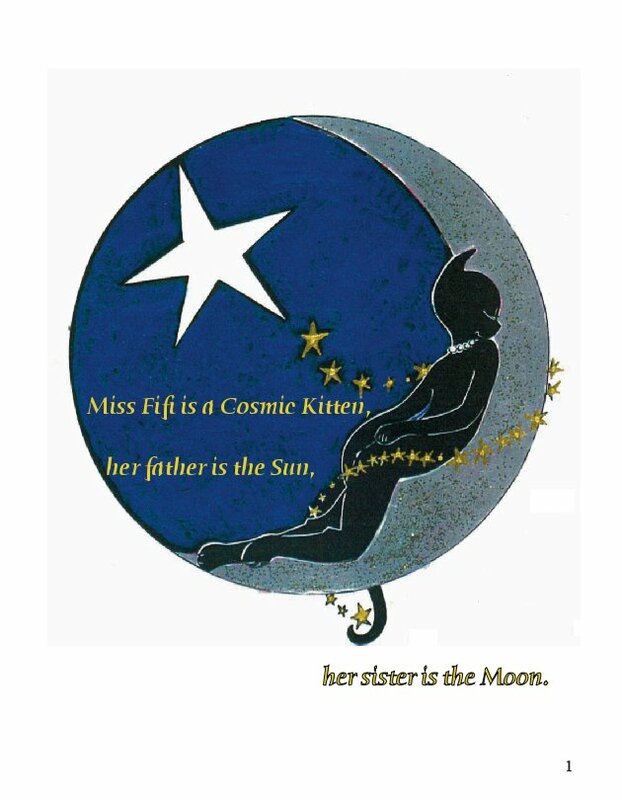 Miss Fifi is a cosmic kitten, her father is the Sun and her sister the Moon. Curiously she sees the blue planet Earth rotating in space, and asks her father for permission to visit it and make new friends. 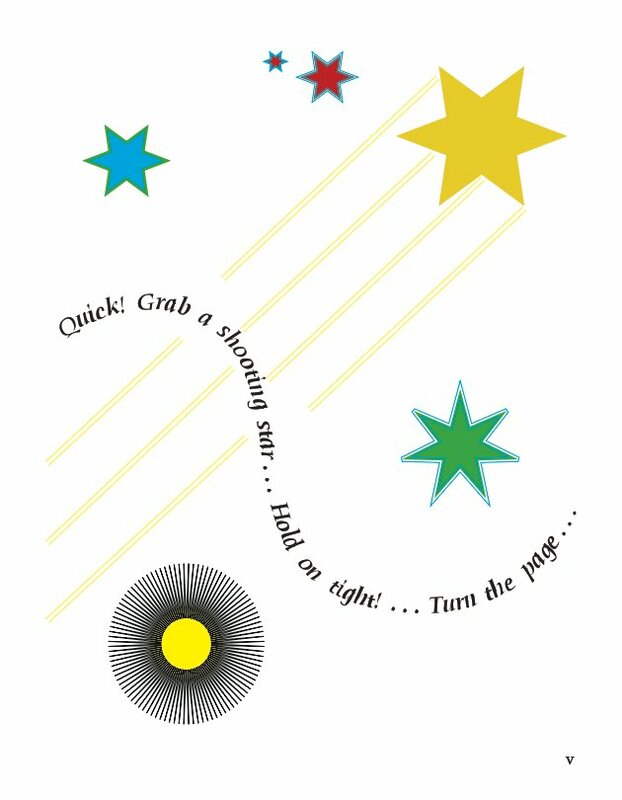 A shooting star brings Miss Fifi to our Planet. In her adventures little Miss Fifi makes many friends including flowers, butterflies, a turtle, frog, kittens and even a tiger! She travels down to earth, and into the depths of the oceans. Everyone wants to meet her, bearing gifts of shells, starfish, and pearls. 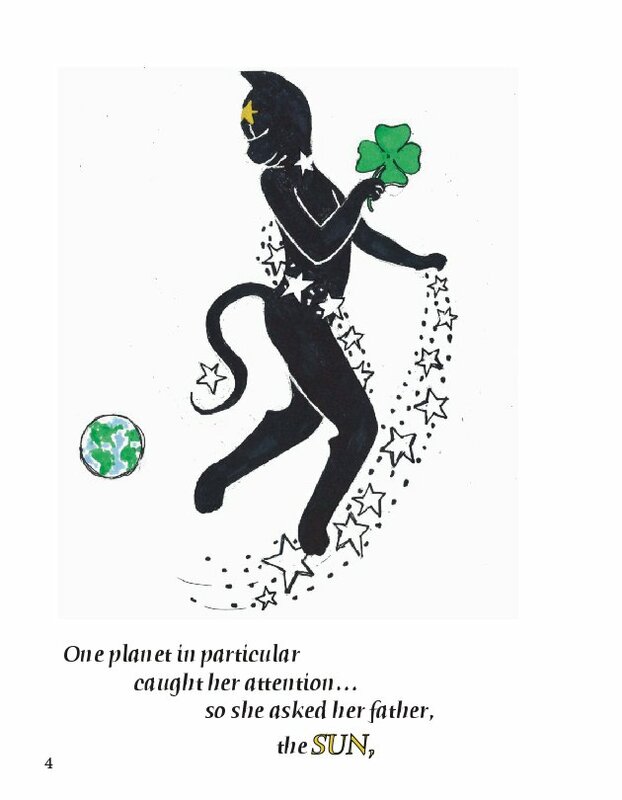 In her innocence, Miss Fifi slowly realizes, that the air is no longer healthy and that the oceans are full of plastics and dangerous traps for all its inhabitants. On the beach, where Mr. Octopus has rescued her from these dangers, Miss Fifi sits and cries for the very first time in her life. Calling out to her father the Sun, asking for his help. Out of the Radiant Sun gloriously emerges a WHITE WINGED LION opening wide his wings from the heart golden center ... His 22 roars echo out and his accompanying words guide us with lessons of hope for the future. "Remember to love and respect all creation in order for Harmony to return to Mother Earth. 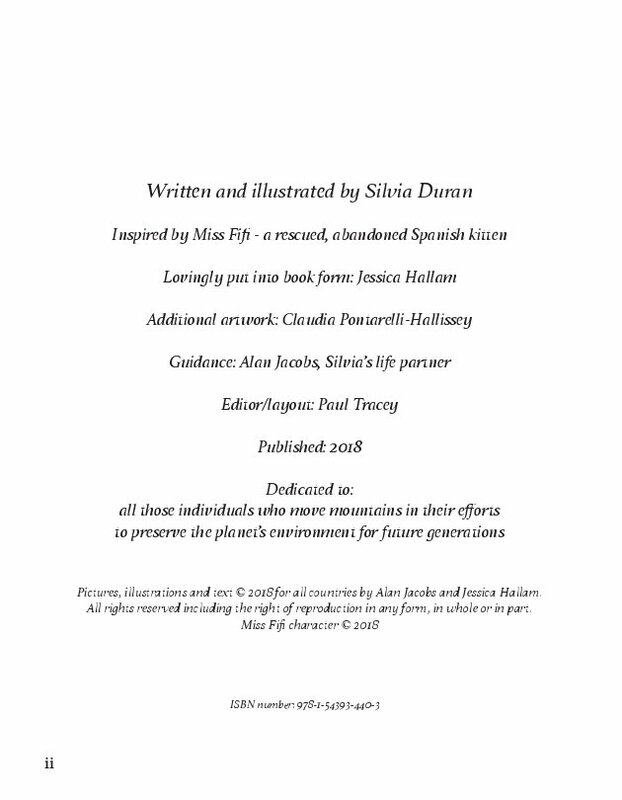 Be sure to treat every living being with a compassionate and a loving heart"
Spanish born Silvia, studied art with her father and at Bellas Artes de Barcelona. In England, she received an A level in Art and a City & Guilds Certificate, and began painting images of London, the River Thames, St Paul's, and the beautiful English countryside. Her life and work changed forever on the day she saw the classic film, 'Born Free.' She knew then that she wanted to paint the Big Cats and specialise in these magnificent felines. She was invited into wildlife parks and zoos to sketch and study many animals at close quarters. Numerous exhibitions followed, at Harrods in London, throughout England and abroad. Her works have been widely printed by Solomon and Whitehead, Rosenstiels, and Medici Fine Arts. Travelling to Africa to see her lions in their natural habitat, she was invited by the legendary George Adamson to stay at his Kampi Ya Simba at Kora, in Kenya. She produced paintings for the World Wildlife Fund, Born Free Foundation, Kora Trust Wildlife Foundation, and others. His Excellency, Sheik Khalifa Bin Sulman Alkhalifa, Prime Minister of Bahrain, graciously sponsored her exhibition and commissioned a private portrait. Saving the lives of thousands of animals, Silvia was a passionate advocate for all of creation. With her life partner, Alan Jacobs, she founded Associacio per a la Proteccio dels Animals i la Natura del Baix Penedes. Silvia was a woman who embraced the power and energy of the universe in her playing of crystal bowls for healing meditations and spiritual consultations. 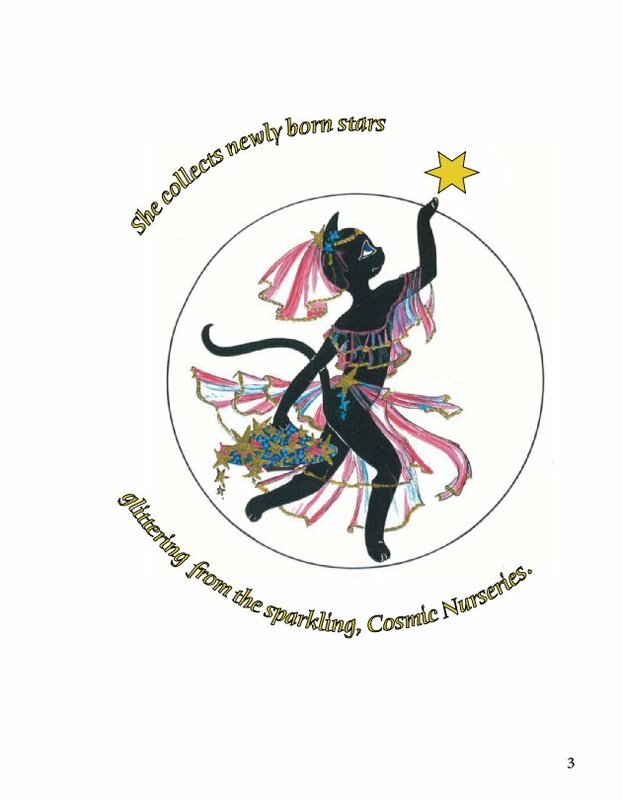 In 2017, she collaborated and launched the first annual GATS MEOW FESTIVAL in Jardins del Teatro El Retiro in Sitges, Spain. 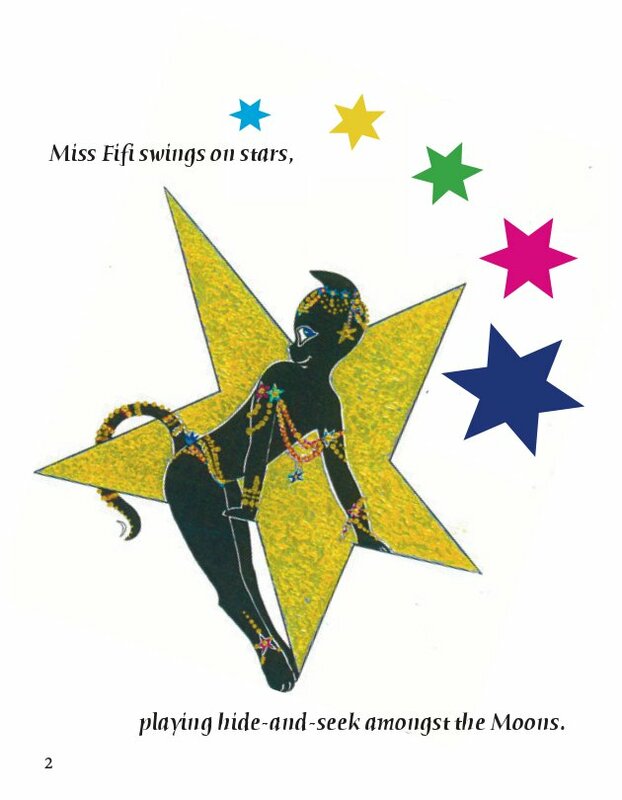 Her story formed the script for the original musical MISS FIFI COSMIC KITTEN©, and features her adorable signature character, Miss Fifi. 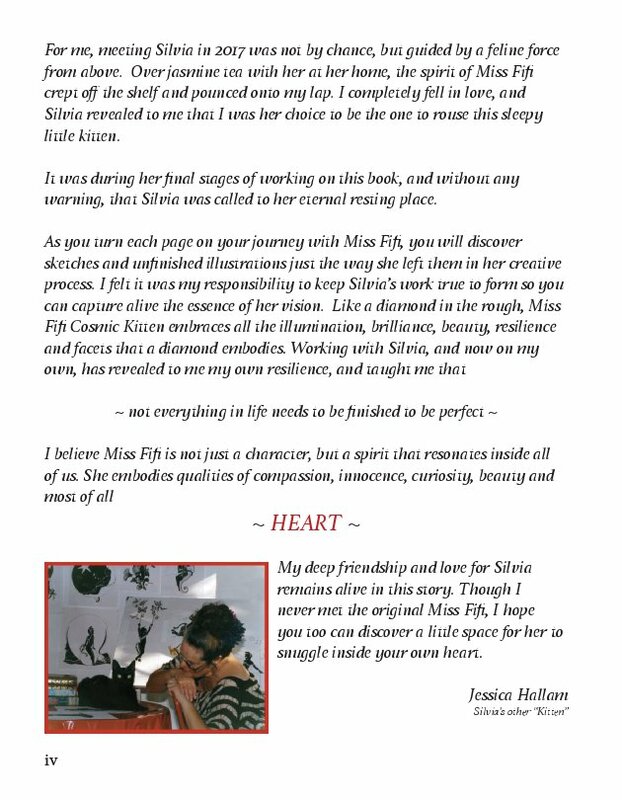 Silvia was adored, admired and respected by all who met her, and her life's mission will be carried forward by all whom she inspired.